This tour is best for adults ages 18 and older. Guests under 18 must be accompanied by a paying adult. 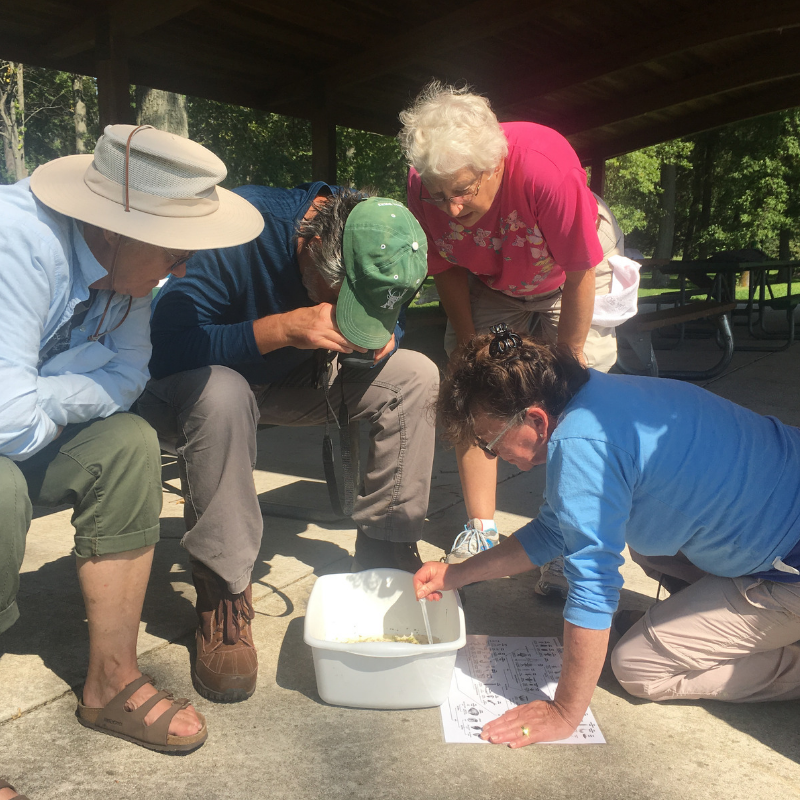 Camp Y-Koda will host a Wisconsin Master Naturalist Volunteer training on Tuesday and Thursdays in August. Participants will visit the Ice Age Center with Naturalist Jackie Scharfenberg, and Maywood Environmental Park in Sheboygan with Executive Director and Naturalist David Kuckuk, as well as visiting many other natural areas in and around Sheboygan County with retired wildlife biologist Steve Klock and Dale Katsma and Environmental Educator Sarah Dezwarte. The training will emphasis on the Sheboygan River and include citizen scienve opportunities and a canoe trip on the river. The majority of the day will be spent in the field learning about local resources. 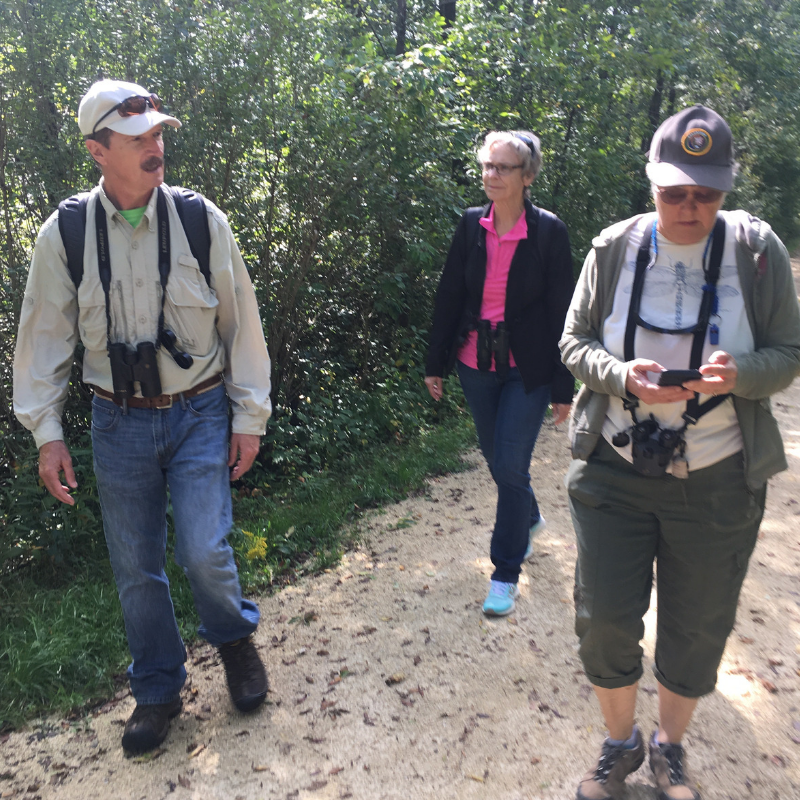 The Wisconsin Master Naturalist Program is a network of well-informed citizens dedicated to conservation education and service within Wisconsin communities. The Master Naturalist Volunteer Training provides 40 hours of coursework in natural history, interpretation, and conservation stewardship. Trainings combine classroom instruction with field experiences and are taught by professional natural resources educators and scientists. 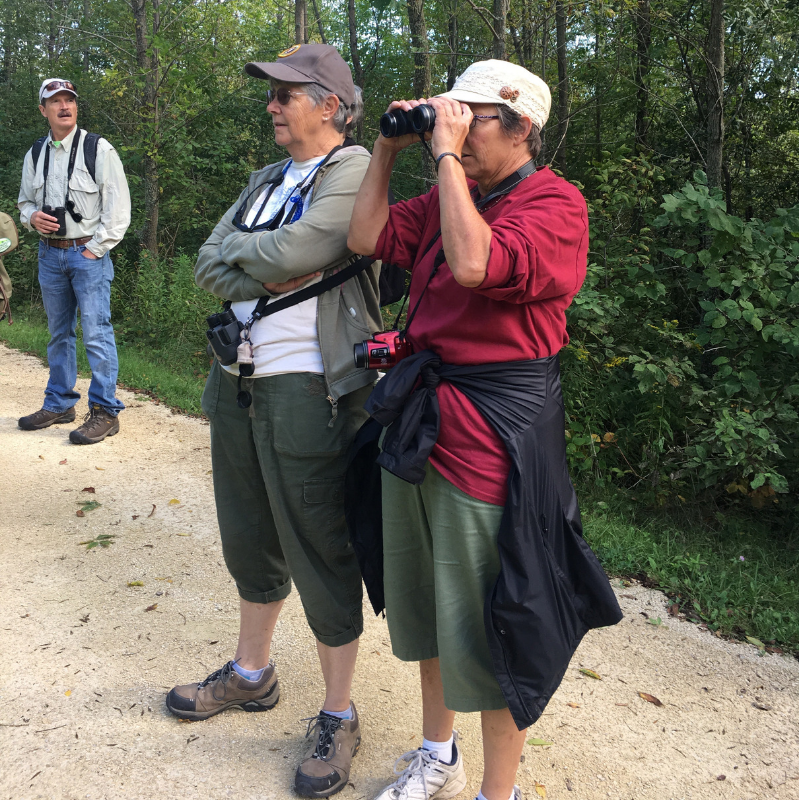 Once trained, Wisconsin Master Naturalist Volunteers provide 40 hours of service and take 8 hours of advanced training each year to maintain their certification and receive a recognitioin pin. Fee: $275.00, includes all class materials and a one-year membership with the Natural Resources Foundation of Wisconsin. Lunch is not included, therefore all participants must bring their own lunch. For more information please visit our Master Naturalist Page or contact info@wimasternaturalist.org. Currently no programs offered. Watch this website for updates for courses offered through the University of Wisconsin- Green Bay taught by Camp Y-Koda instructors Sarah Dezwarte and Dale Katsma. Contact Sarah Dezwarte, sdezwarte@sheboygancountyymca.org for further information.